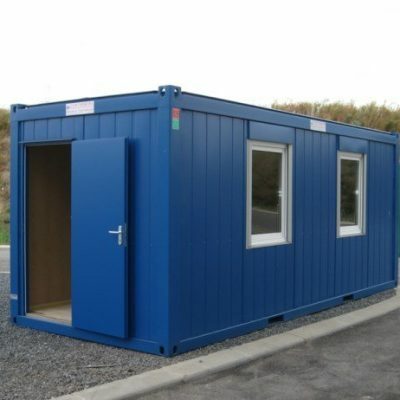 A site office can provide an effective use of space in a limited working environment. 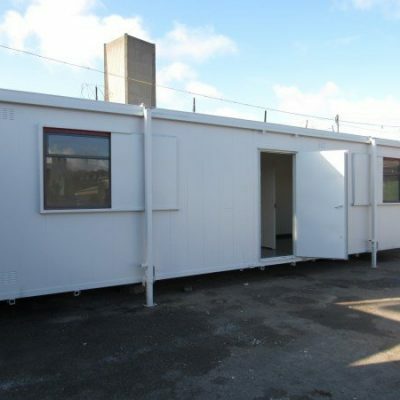 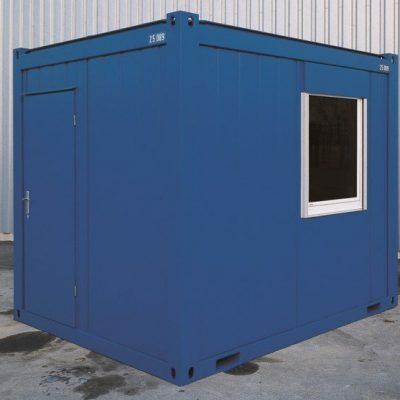 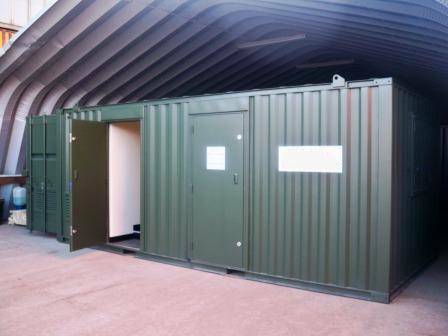 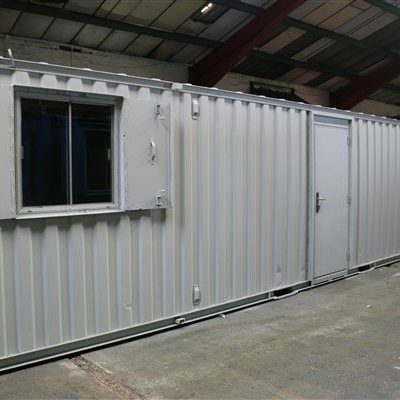 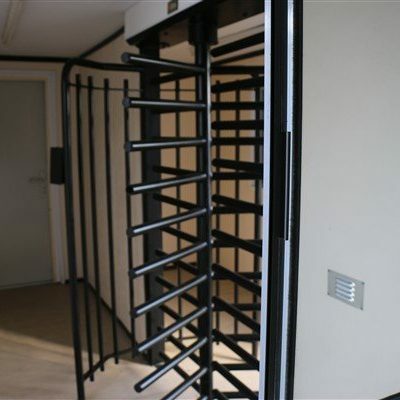 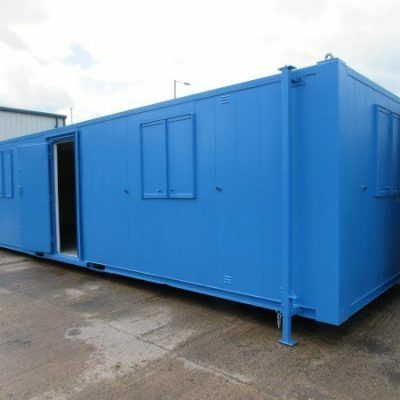 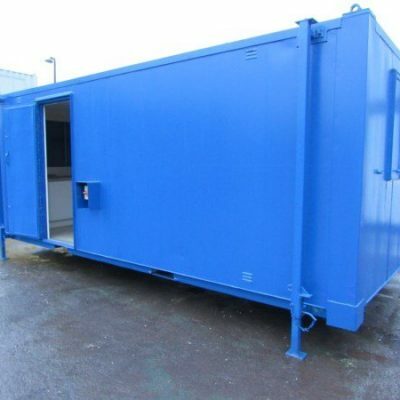 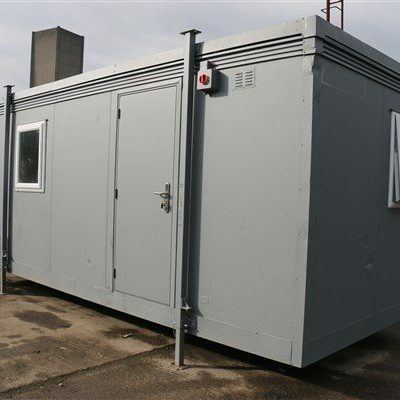 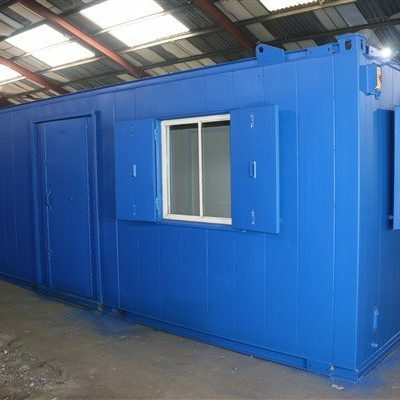 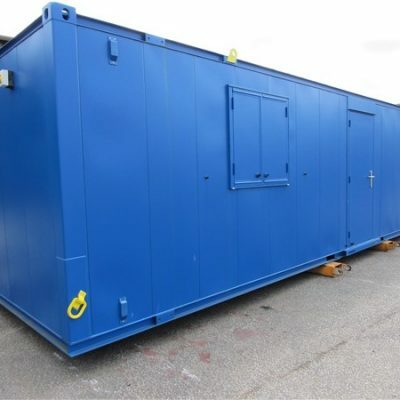 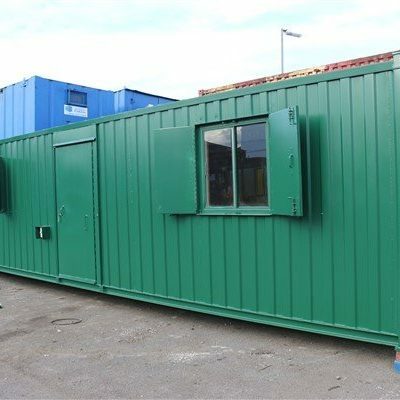 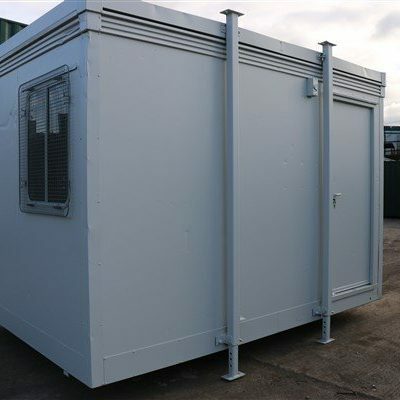 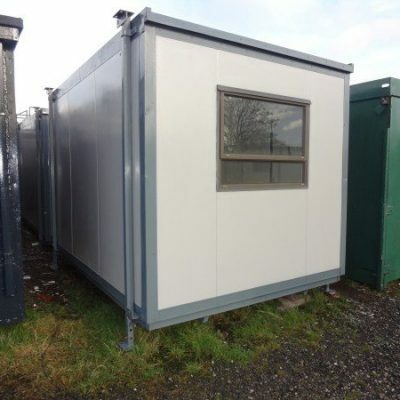 Available in a variety of sizes a site office can provide a solution to many working issues, enabling clients to capitalise on space and capacity of an existing or new working environment. 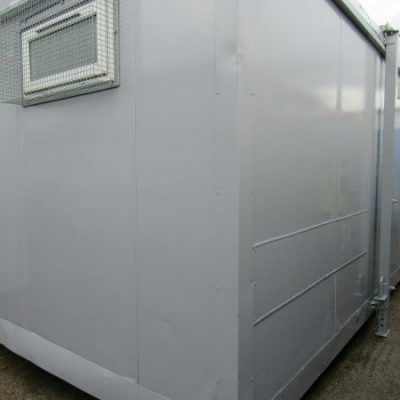 A site office can provide workers with a comfortable and durable working area to maximise business potential and standards. 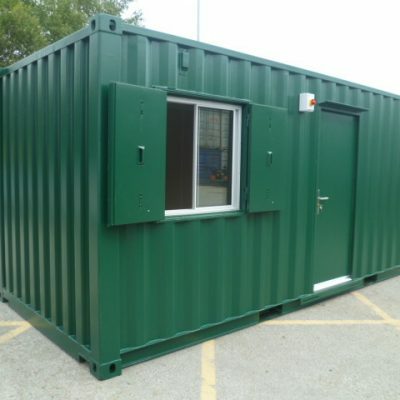 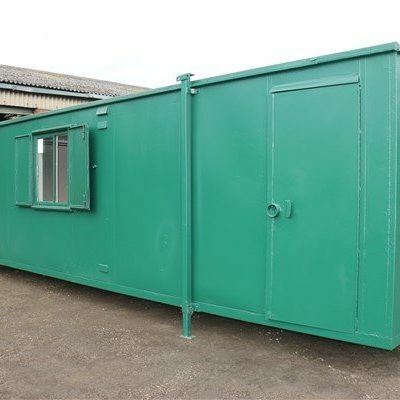 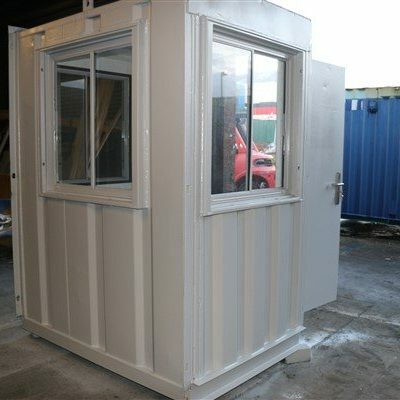 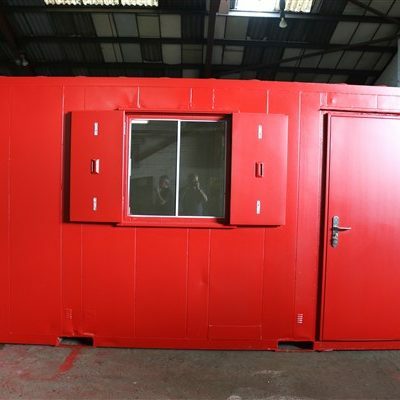 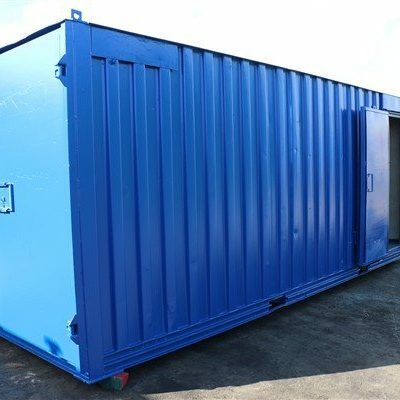 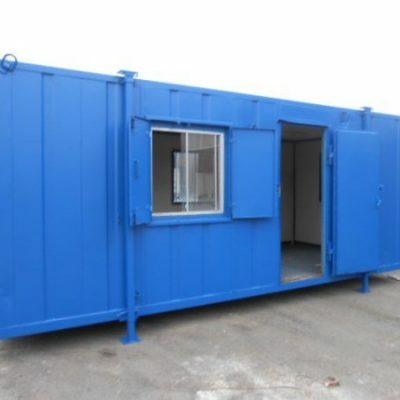 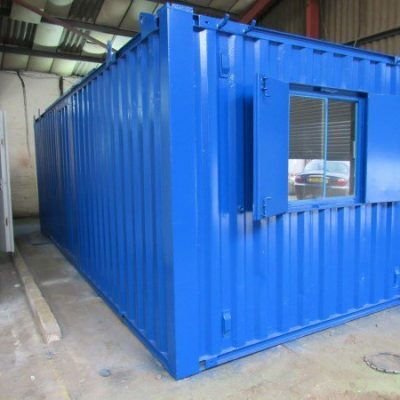 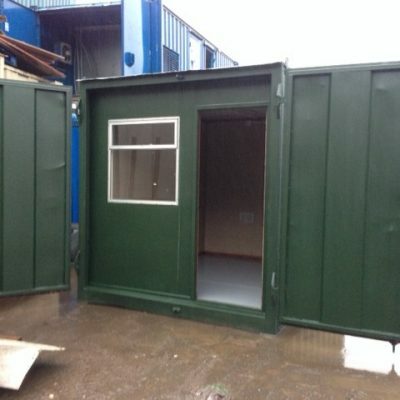 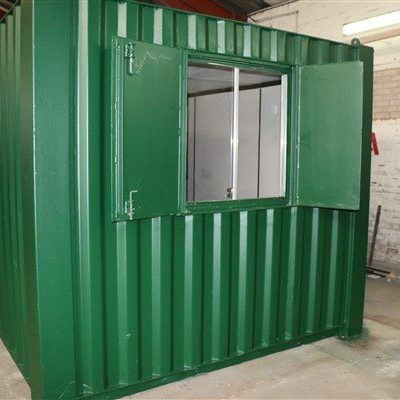 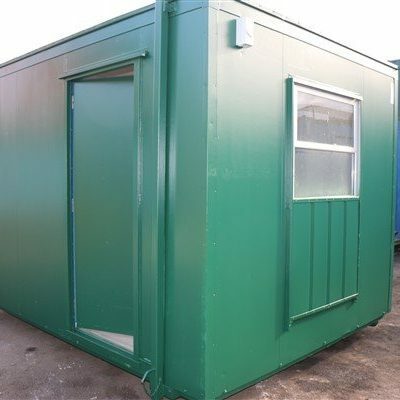 A site office can be viewed with the aid of video footage and pictures to ensure the office meets the requirements needed for the intent of its purposes before delivery. 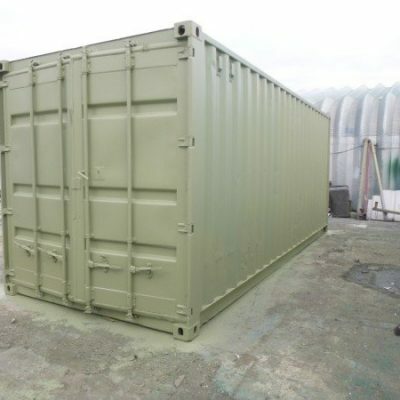 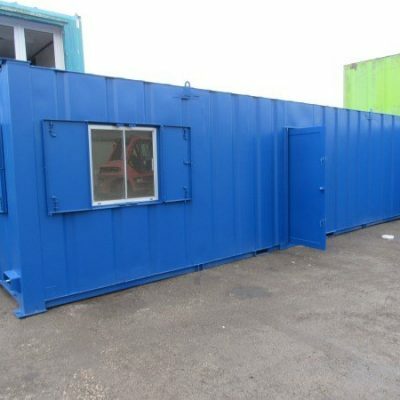 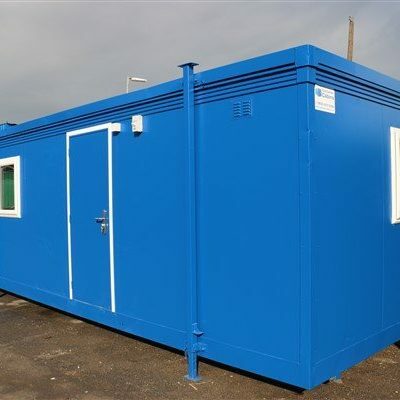 The site office prior to delivery is thoroughly cleaned and tested to high standards by professional members of staff, ensuring high quality throughout and is delivered within days of purchase ready for immediate use. 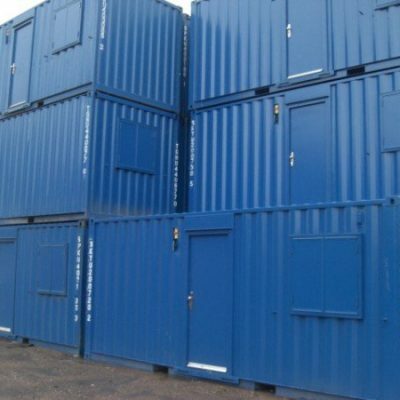 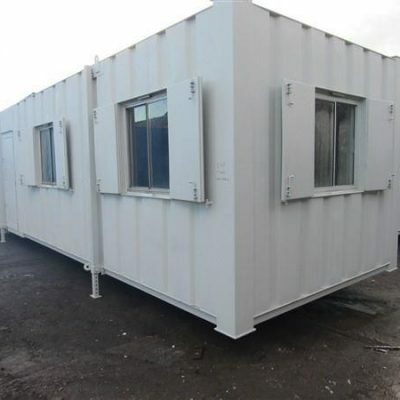 We provide high quality, used portable cabins for sale. 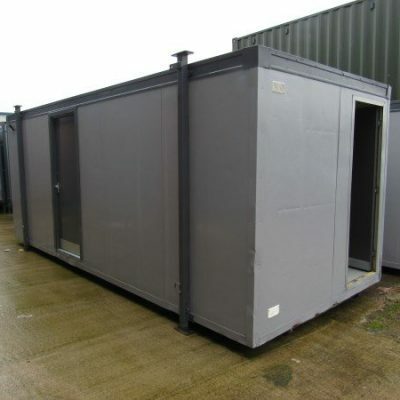 Browse our site cabins for sale above. 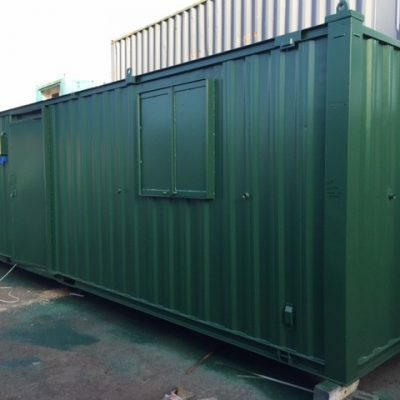 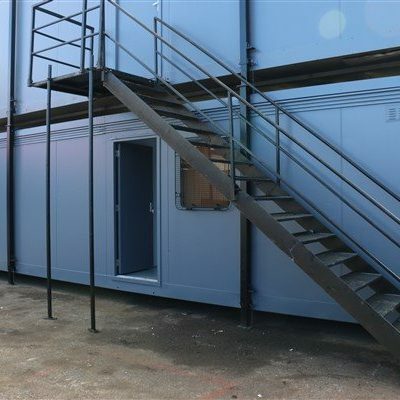 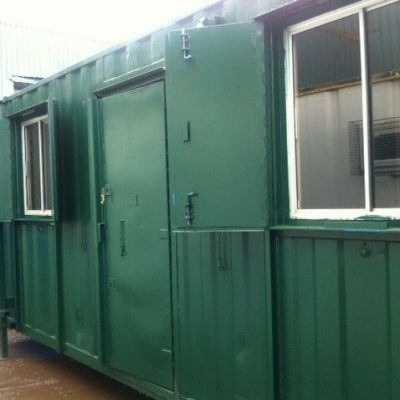 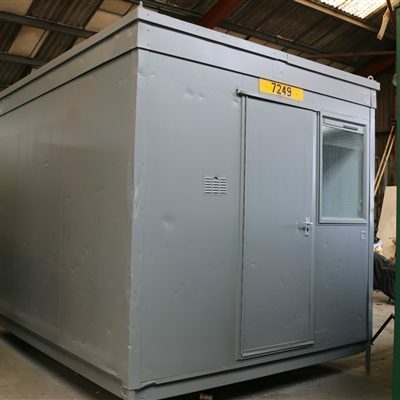 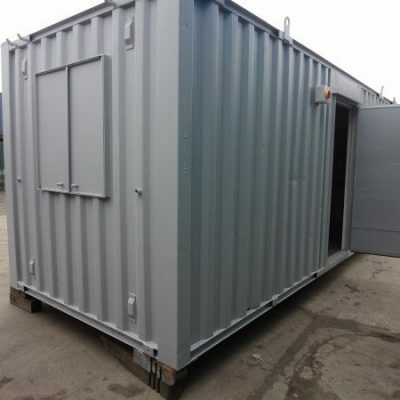 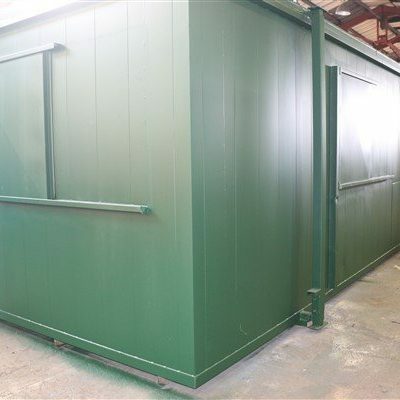 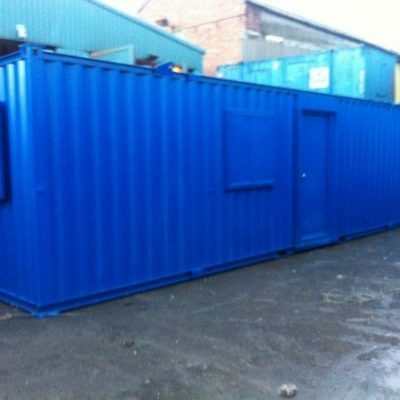 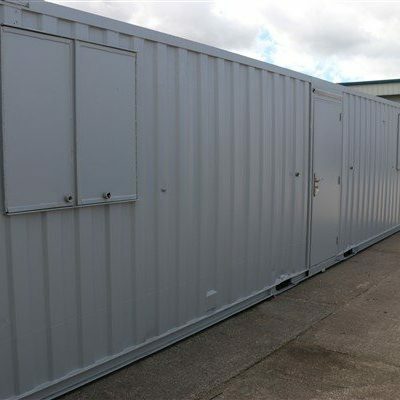 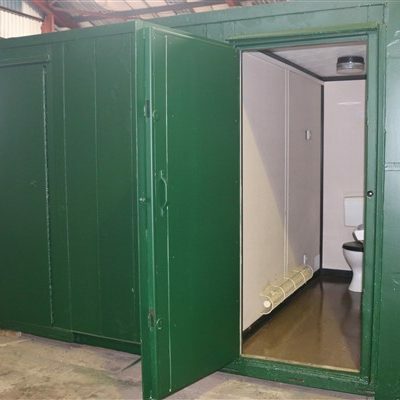 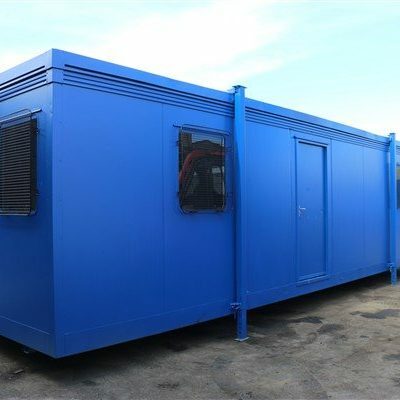 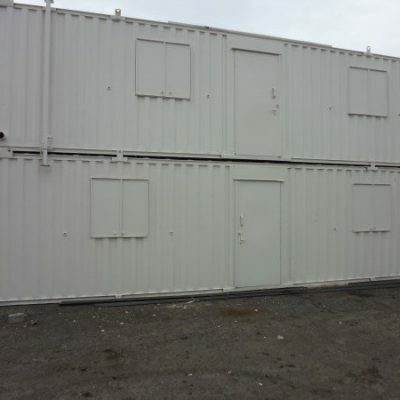 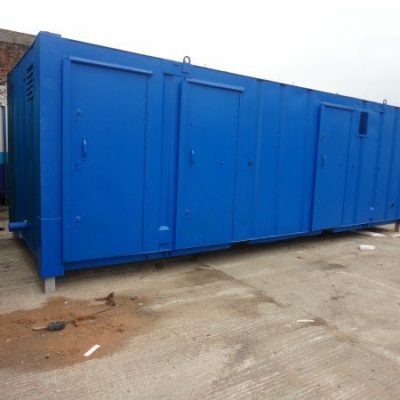 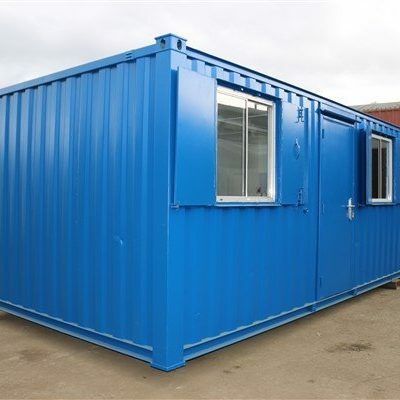 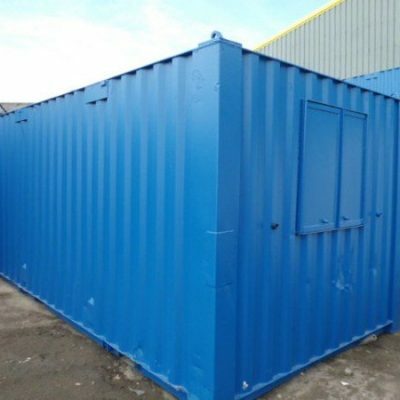 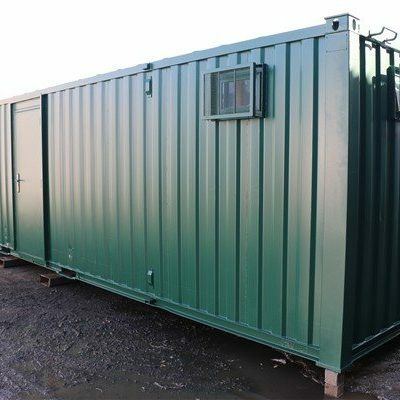 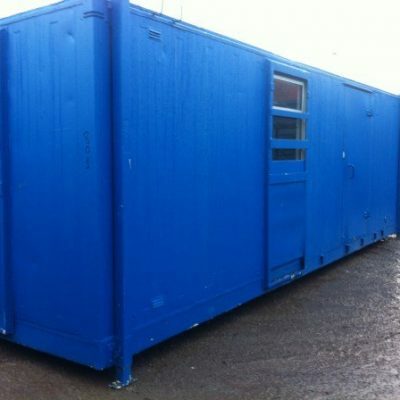 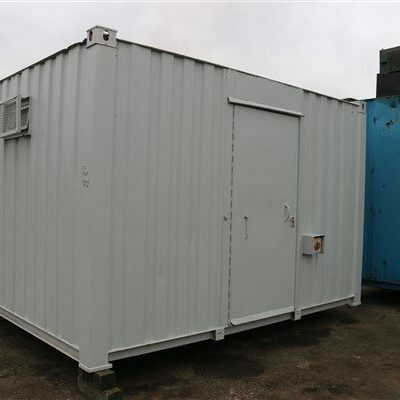 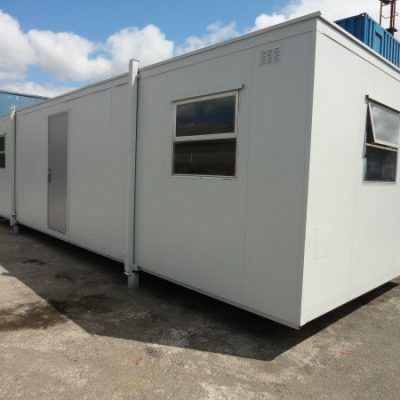 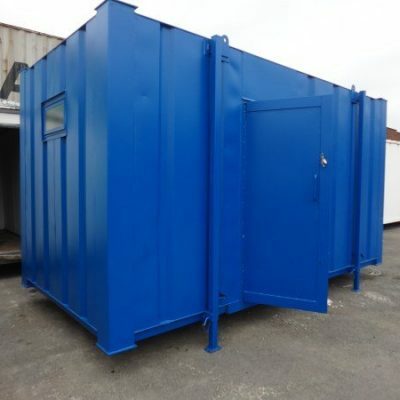 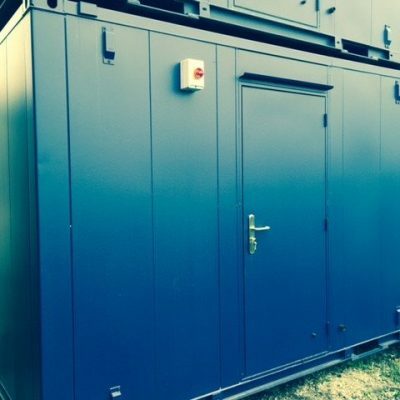 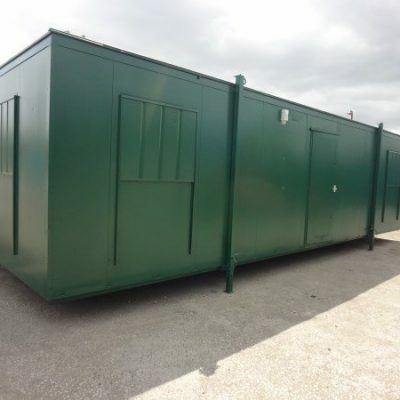 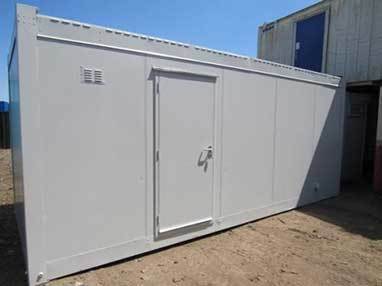 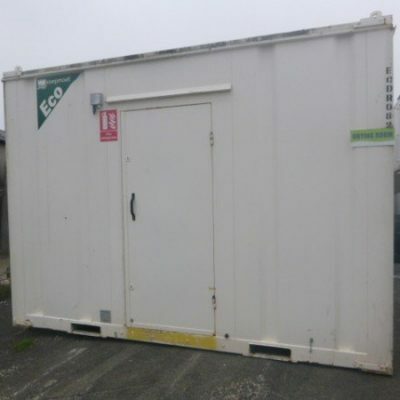 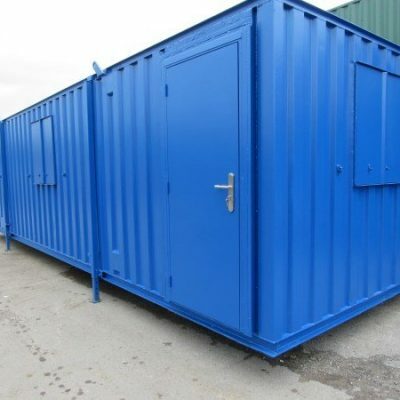 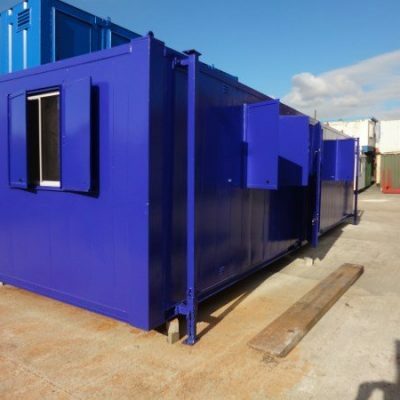 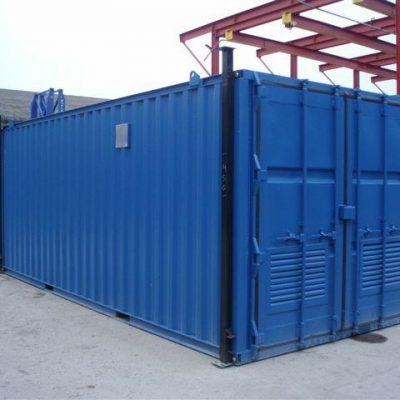 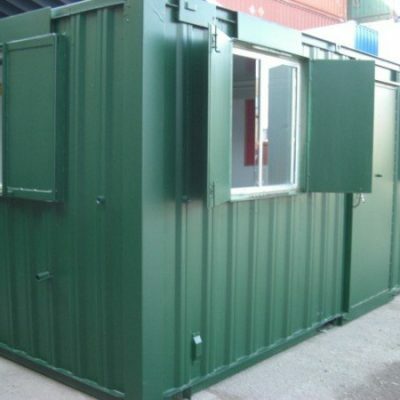 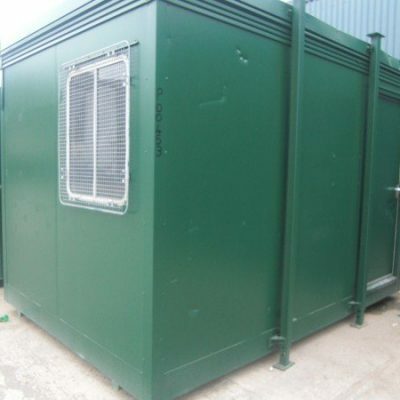 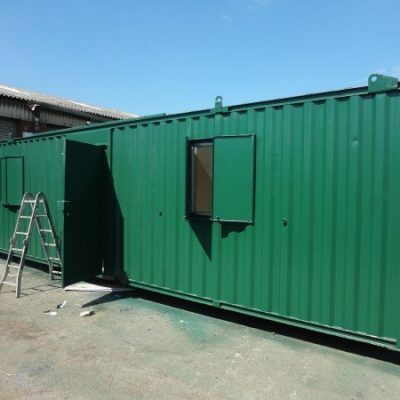 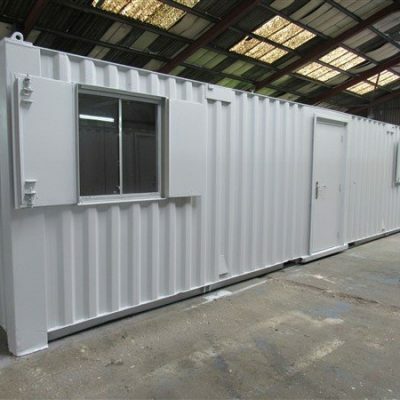 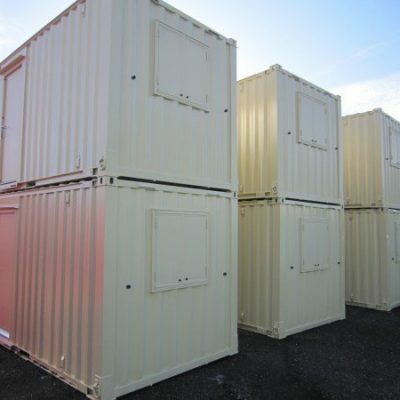 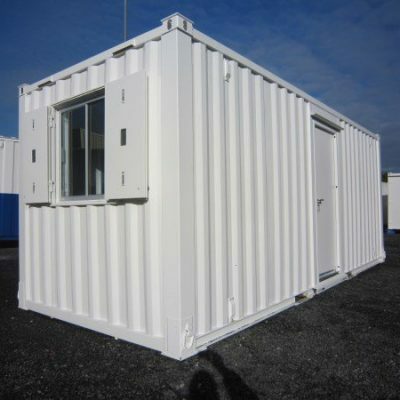 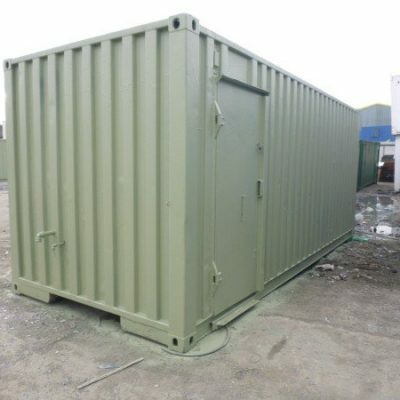 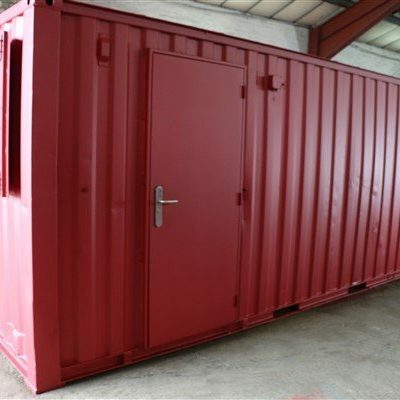 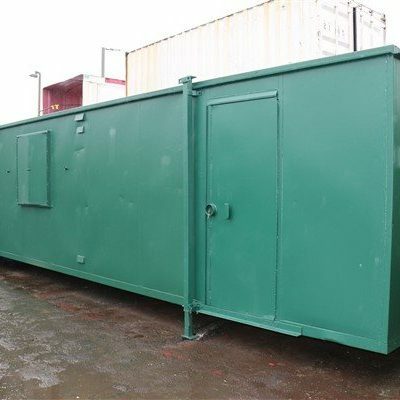 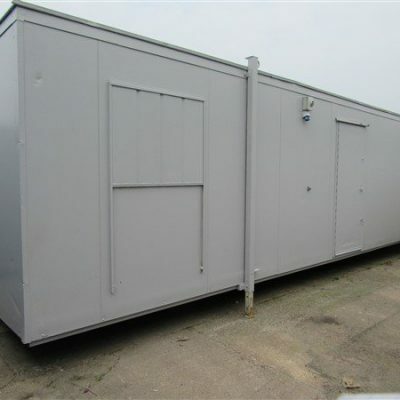 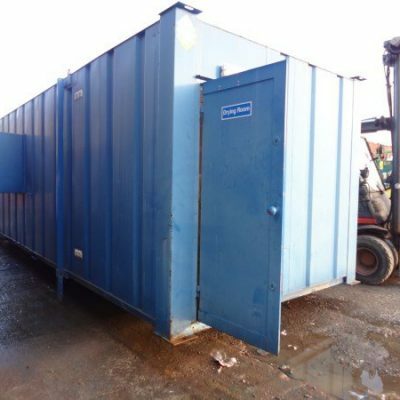 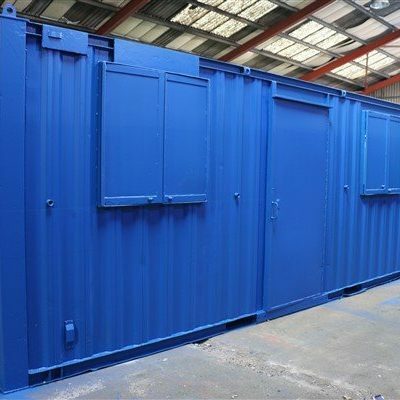 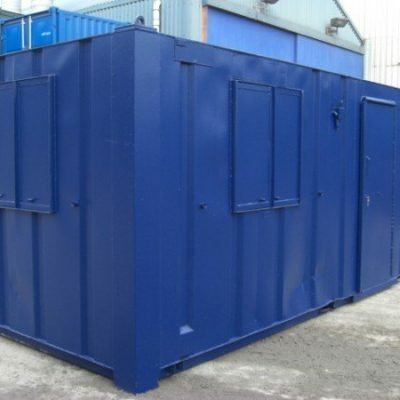 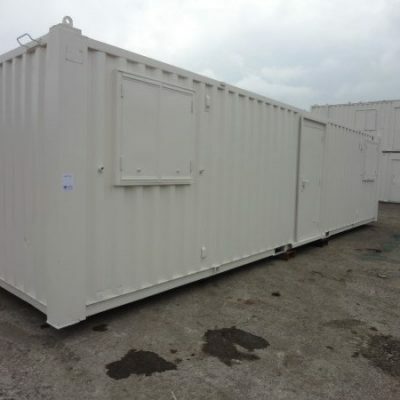 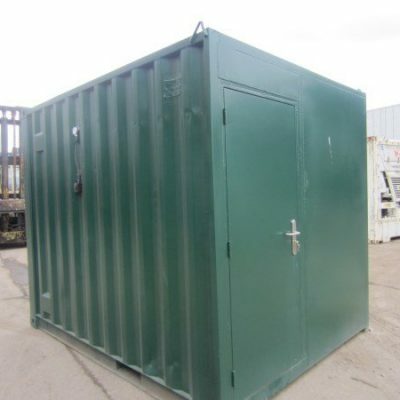 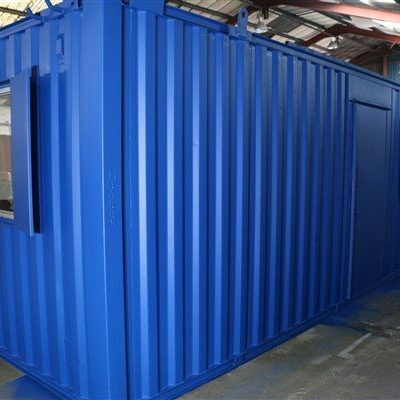 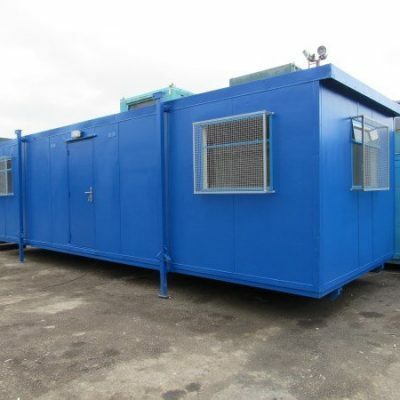 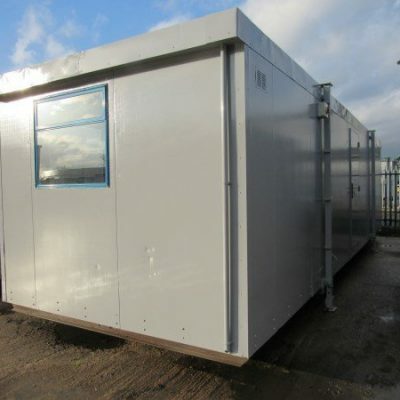 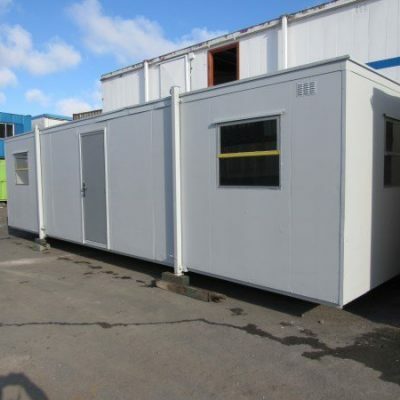 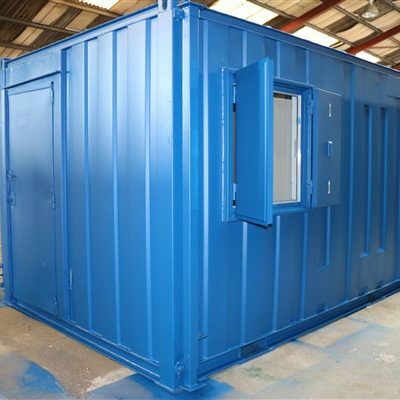 We provide site cabins for sale regularly include office buildings, site cabins, rest and recreation buildings complete with toilet, shower and washing facilities.